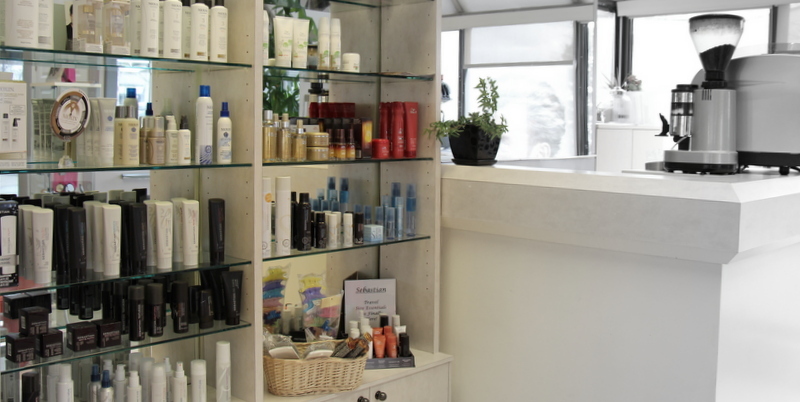 From a very young age, Fehmi Veli knew where his heart was, what his passion was – Hair. It has now been nearly twenty years and he is a master of his craft. 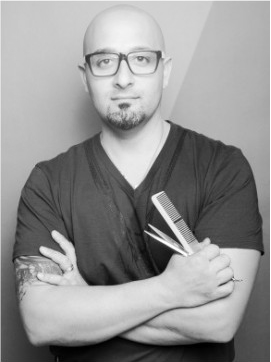 Originally following in the footsteps of his father, Fehmi fell in love with the barber industry. Not long after that, he had the good fortune of meeting his late business partner, Paul Cea. 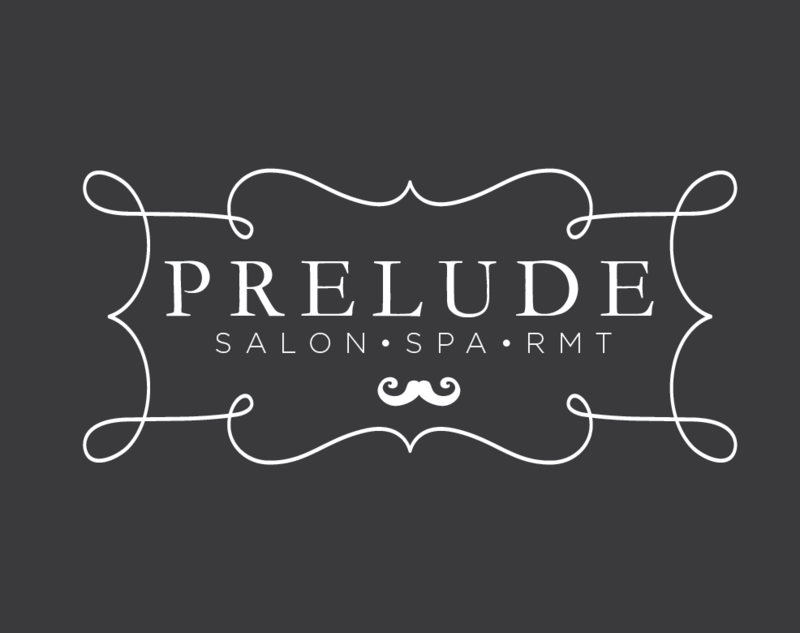 This is when Fehmi’s life at Prelude Salon and Spa (formerly Prelude Hair Design and Esthetics), began. What a journey it has been! Fehmi has trained with some of the world’s leading hair stylists and has participated in various competitions, including the 2011 Mirror Awards, where he won the award for “Cut & Style”.